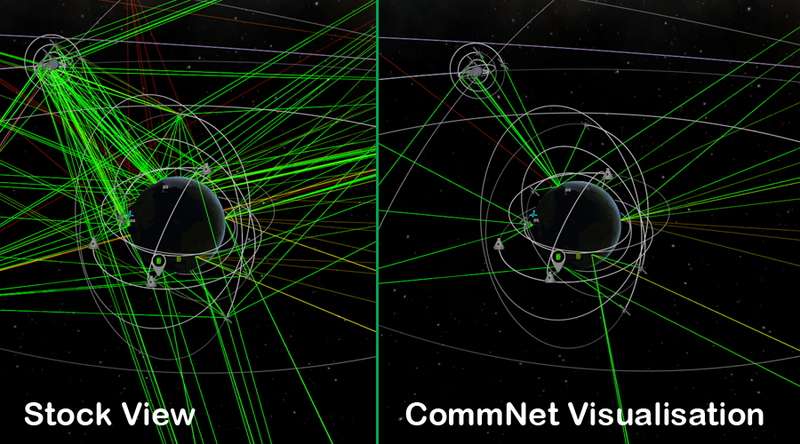 A lightweight interface add-on for CommNet of Kerbal Space Program. This add-on adds RemoteTech's MultiPath mode to the CommNet visualisation of connections. This mode is to display all working connections of every vessel in the game. Thanks for downloading CommNet Visualisation!